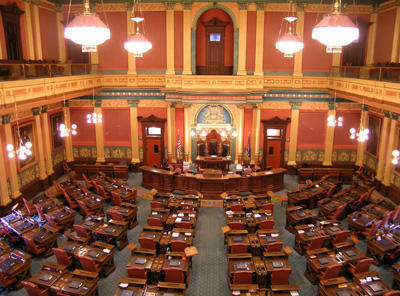 Rick Pluta says municipalities who succesfully lobbied the legislature for more state revenue-sharing money in this year's budget may be hoping to open up a more intensive debate on how taxes are collected and distributed in Michigan. Melinn and Pluta say the budget gives more money to public schools and higher education. 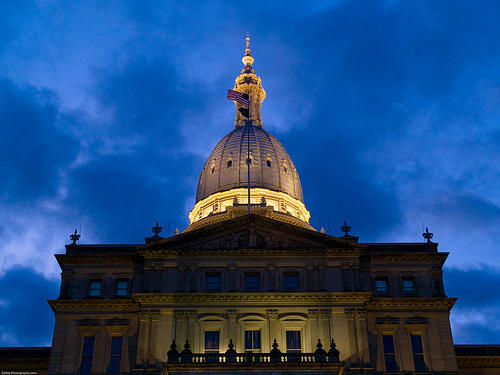 The legislature increased the state's per-pupil funding for public schools to a baseline of $7,100 – the highest level in Michigan’s history. However, that claim is oft-repeated when the legislature produces a budget. “It’s sort of a political imperative in the budget-making process, that they should always be able to say ‘This is the most per-student funding that’s ever been devoted to schools,'” Pluta said. Melinn agreed, saying the cost of education continues to rise along with inflation and the cost of living. Melinn added that the increase to per-pupil funding isn’t the same for every district in the state. “Basically the school districts that are traditionally on the lower end of the per-pupil funding scale got the $120 (increase in funding per student), and those on the higher end get the $60 (increase),” Melinn said. 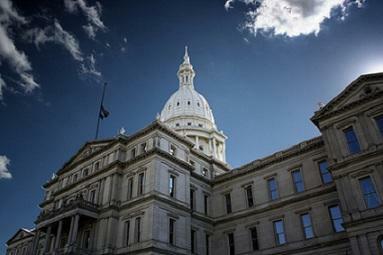 There is also $500 million in funding for at-risk students in some districts. The budget also includes the most funding for roads since 2009, said Melinn. The Department of Corrections budget was reduced, which was a point of contention between senate Republicans and officials in the Department of Corrections. Pluta says MDOC officials want to be able to make their own choices about cutting prison programs and facilities due to a declining state inmate population, rather than be told when to do it by the legislature. Pluta and Melinn also discussed an increase in revenue-sharing that municipalities successfully lobbied for. Listen to the entire conversation and budget breakdown above.